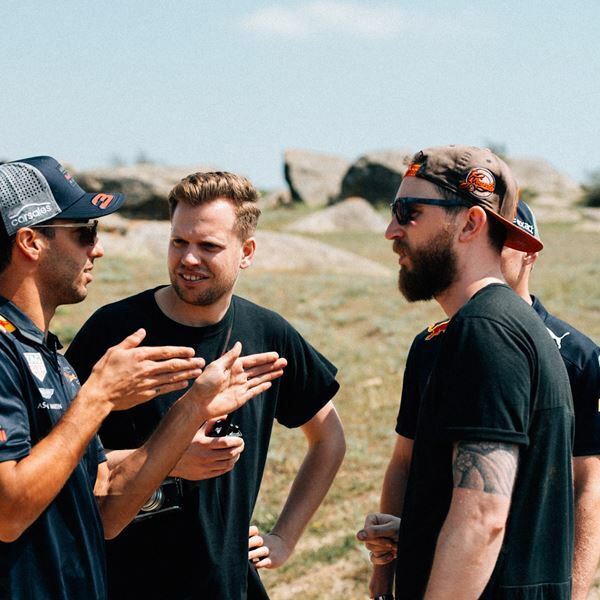 "With the action in Baku concentrated in the heart of the city, and with teams and drivers staying in clusters of hotels within the confines of the circuit, it’s all too easy to miss out on all Azerbaijan has to offer. 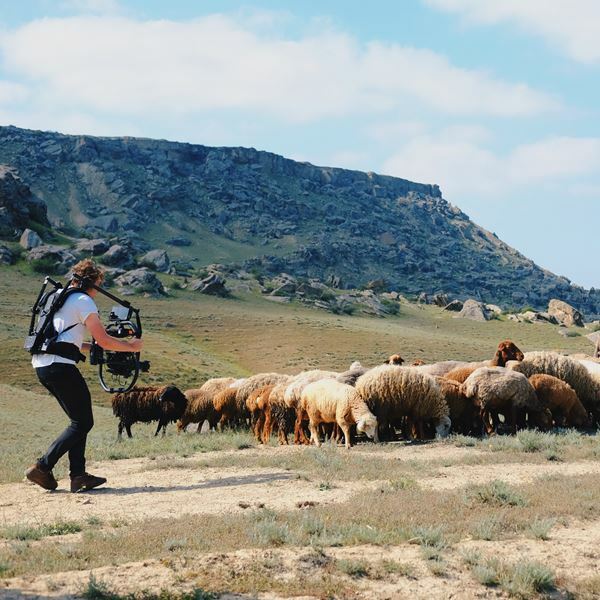 So, when we heard that about 70kms south of Baku there existed a national park sometimes known as Land of the Bulls – well, you do the maths. Kind of a no-brainer really. Watch as Daniel and Max take on two locals!" Filmed and edited within a 48 hour period in the desert of Azerbaijan, we are really pleased with how this one turned out! Filmed on Sony FS7/FS5, Freefly Movi Pro, Atomos Shogun Inferno, DJI Phantom 4 Pro.